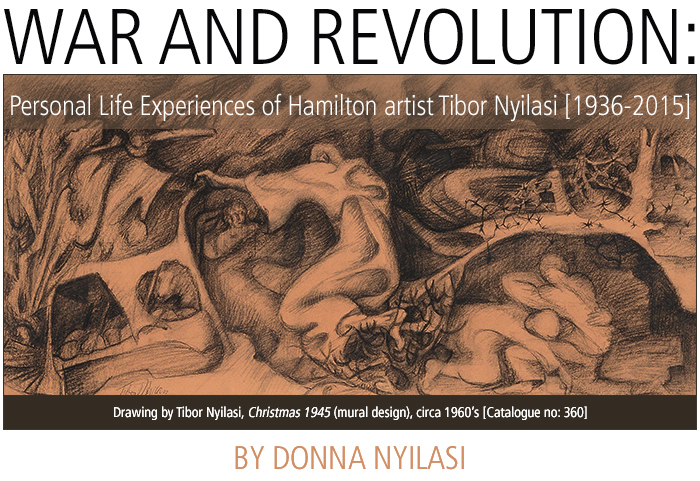 Hamilton artist Tibor Nyilasi lived through World War II as a child, and political revolution as a young man. Then, at the age of 20, he became a refugee. He escaped Soviet Hungary. Walking by night and hiding by day, he covered more than 200 kilometres to reach the Austrian border and cross over into freedom.